Posh Nails recently introduce a latest treatment that is designed to pamper our hands and feet with the benefits of lemongrass and ginger, the Lemongrass-Ginger Treatments that is available in all branches nationwide. 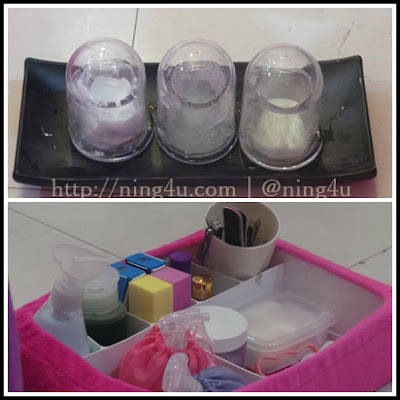 Together with my co-bloggers, we've all had a chance to try the Lemongrass-Ginger Treatment at the Posh Nails SM Mall of Asia branch that is located at the 2nd level North Wing. Right after my work which usually finishes at 3PM, I went straight to MOA and excited to try the newest treatment. Posh Nails never fail to pamper me, because it is really relaxing and satisfying. Here's the reasons why Lemongrass-Ginger Treatment is good for us, is it because of Lemongrass' antioxidants and vitamins contains, that prevent skin from aging and pigmentation. Also lemongrass has found with anti-fungal, antibacterial properties and has a soothing oils that are used to minimized pores and serves as a moisturizer. At the same time ginger also found to have a benefits for anti-aging, anti-oxidants properties. Ginger will helps even out the skin tones and improve elasticity for firmer, younger looking skin. 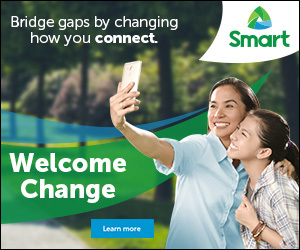 Poshnails have another treat for all of us, because aside from they are giving away a Lemongrass-Ginger Pampering packages and a Mother's Day movie tickets. 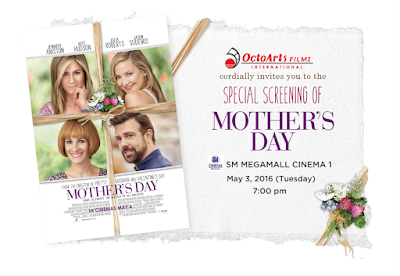 Mother's Day comedy movie stars Julia Roberts, Jennifer Aniston and Kate Hudson which will be shown starting May 3, 7PM at SM Megamall, Cinema 1. 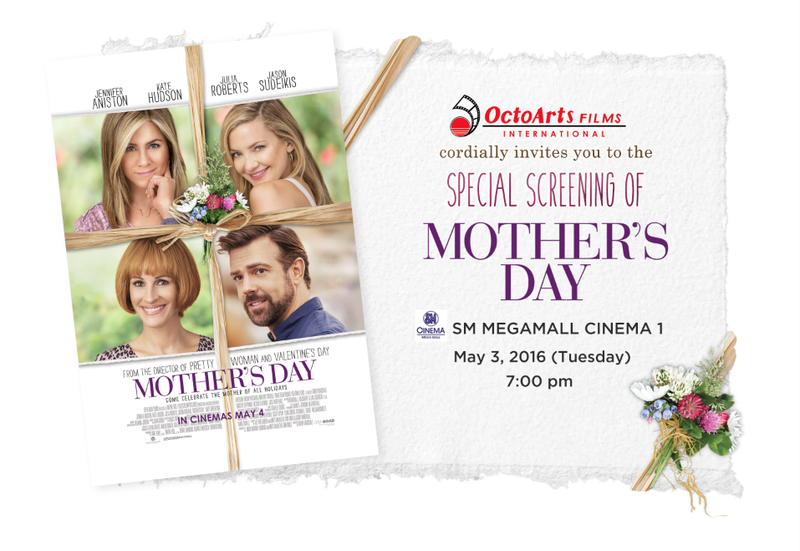 Two winners will take home 2 tickets of Mother's Day movie on May 3, 7PM at SM Megamall Cinema 1 and a 2 Poshnails Pampering GC that you can use in any Poshnails branches nationwide :). Winner will be announce on May 2.